Racked has hired former BuzzFeed senior editor Alanna Okun to serve in the same capacity. 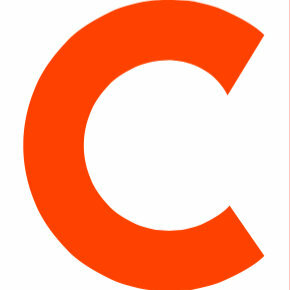 Okun joined BuzzFeed as an intern in 2012 and was subsequently named assistant shift editor. She was promoted to senior editor in 2014. 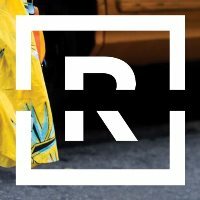 Follow Racked on Twitter. hello! i'm at @racked now and would love your pitches — esp. essays + pieces about shopping / things you put on your body. email in bio!